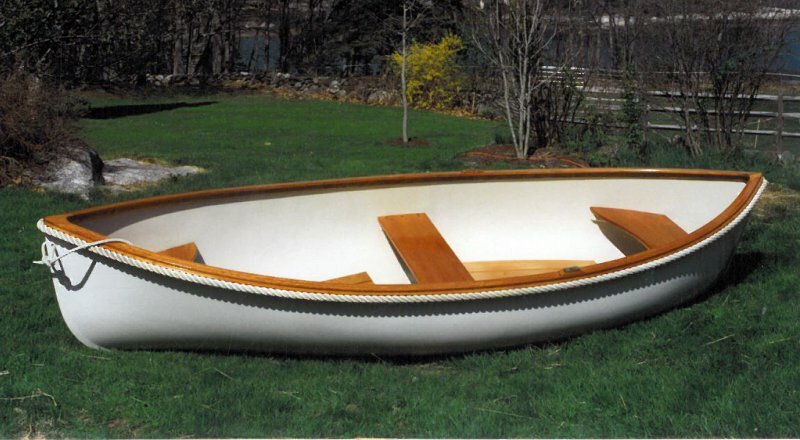 Seats three and has two rowing stations. 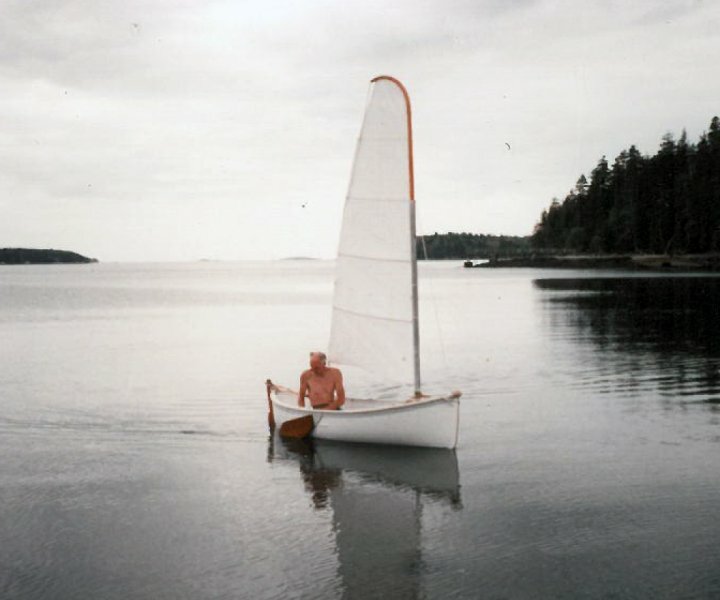 Uses two removable leeboards and rudder-tiller combination for sailing. 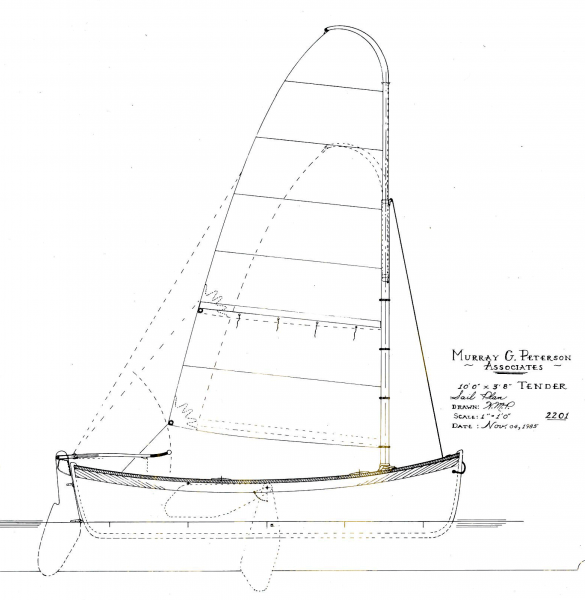 Three sail and rig designs included.